Equinox, which operates nearly 100 full-service fitness clubs across the U.S. as well as in London and Canada, today opened its first Michigan location in Bloomfield Hills. 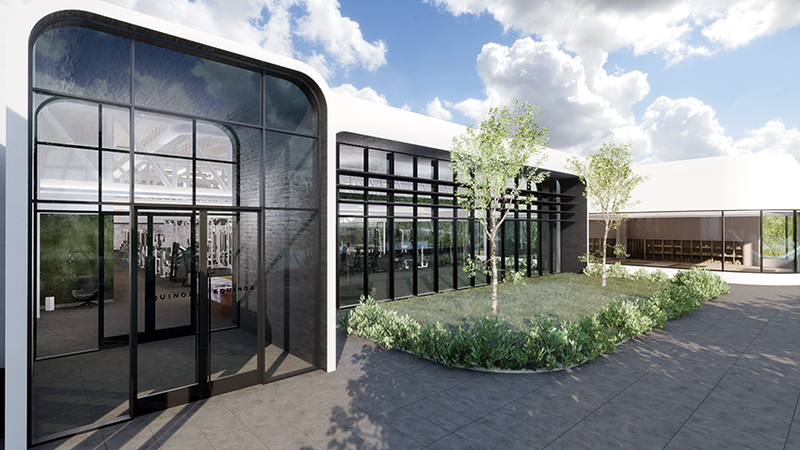 The 47,000 square foot building has a strength section, a three-lane saltwater pool with hot and cold plunge pools, and five separate studios for group fitness, cycling, barre, Pilates, and yoga. Spevak says the club aims to address holistic health and offers personal training and group fitness programming. Members will also have access to a lounge, childcare, a full-service spa, a juice bar café by Beyond Juice, and a shop offering athletic wear. Design elements include dark oak, cherry, and floor-to-ceiling windows. Equinox, 4065 W. Maple Rd., also offers an app designed to personalize fitness and health routines and walk users through meditation. More information is available here or by calling 305-350-2278. Equinox was founded in 1991 in New York and plans to unveil Equinox Hotels in 2019.